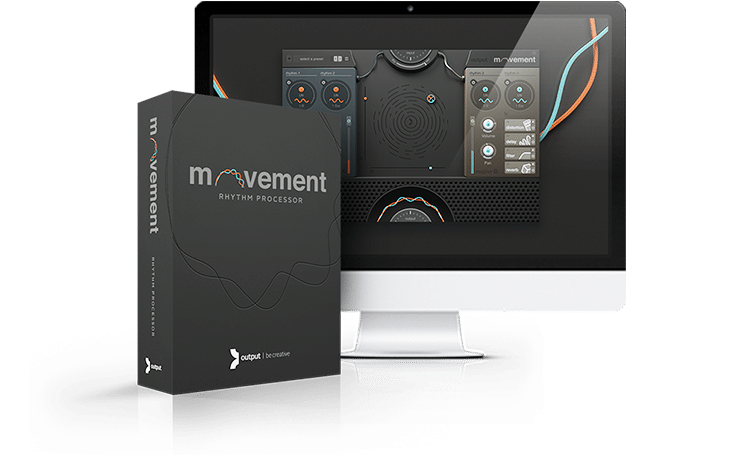 Believe the buzz about the fresh features and enhanced performance in MOVEMENT V1.1 Update that our favorite blogs are raving about. Watch modern harpist Lara Somoygi perform with live-looping techniques and Current Expansion Pack in the new MOVEMENT. 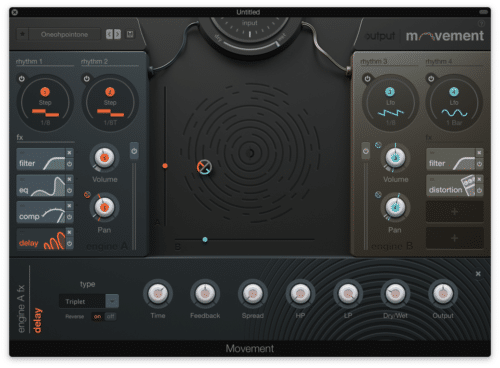 Movement is an exciting and powerful FX plugin that adds RHYTHM to any input in real-time. Built equally for the studio or stage, use the engine to breathe life into any track or live performance.